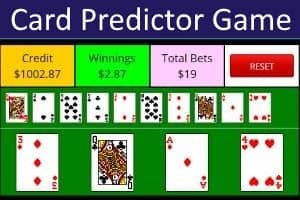 Our 'Psychic Reader' generates a simulated (not genuine) psychic reading and is intended for entertainment purposes only. 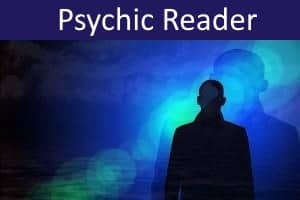 While fun to use, its main purpose is to demonstrate some of the psychic cold reading strategies that are used by fraudulent mediums and psychics. 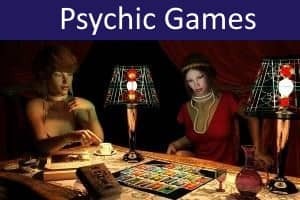 As with many psychic readings, you may be surprised by the seeming accuracy of some of the statements made. If you choose to play, please don't take this game too seriously. 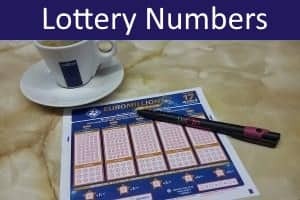 No liability will be accepted for any consequences that may arise, directly or indirectly, from its use.